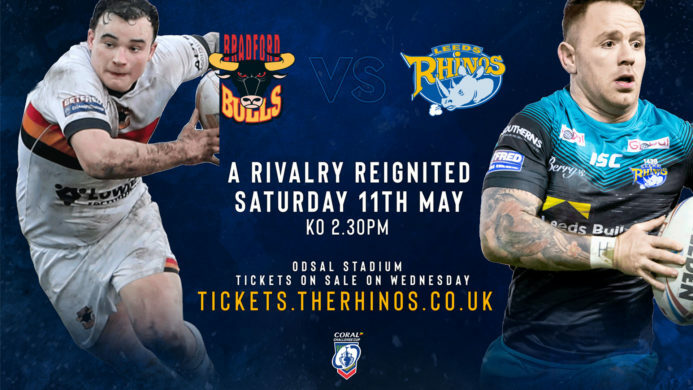 A sensational season finale awaits Leeds Rhinos U19s on Saturday afternoon when they travel to the West Midlands for their closing game of the NPL 2018-19. This weekend will see all teams descend on Birmingham University’s Sports Centre for a full day of fixtures, with each of this year’s U19 squads playing at least one game of the eight which make up the finals. 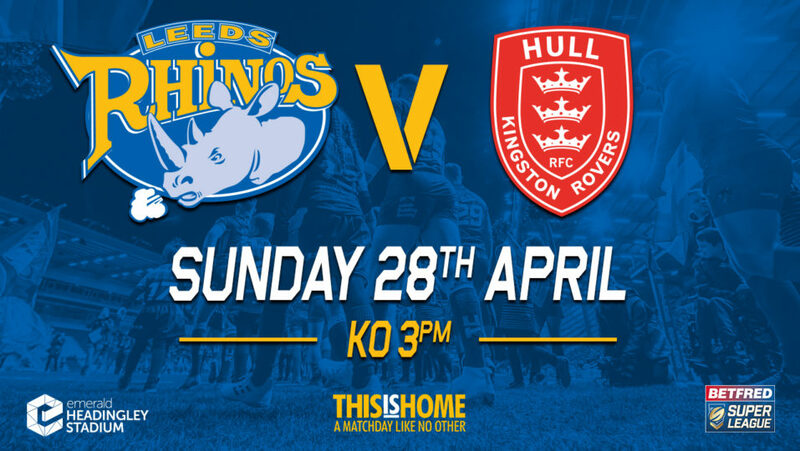 Rhinos have just one game to play and will take on the league’s current second placed Surrey Storm at 2.30pm. 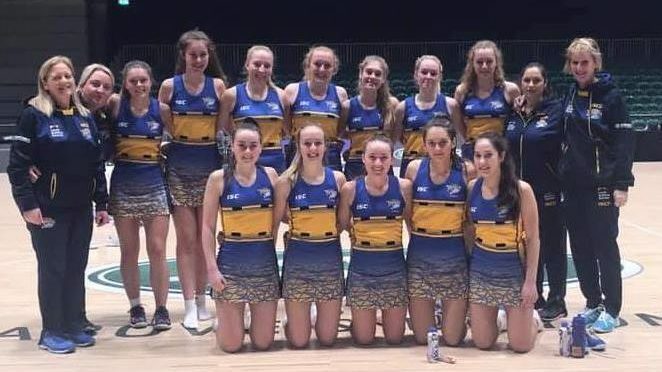 The Rhinos most recent game, played at the University of York’s Sports Centre on March 30, saw a disappointing result for the home team against a clinical Manchester Thunder. 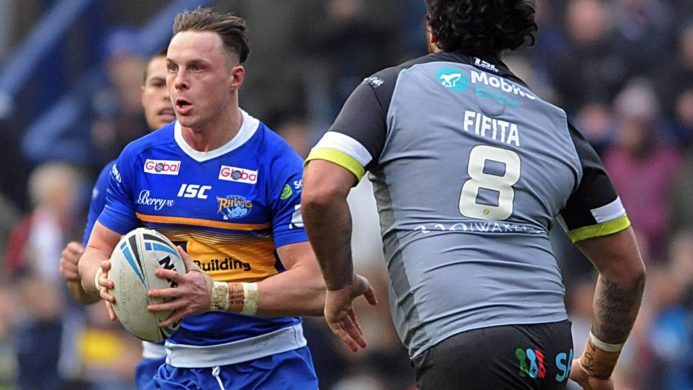 Whilst the relatively inexperienced Rhinos team looked anything but this during the first quarter, Thunder quickly gained their composure in the second quarter and from that point onward, never looked back, further cementing their place at the top of the league table. “At times, we’ve delivered some amazing performances. At our best, we have disrupted opposition and gained plenty of turnover and on attack, we’ve had some really commanding games played with speed and freedom. When we have lost, we have enjoyed learning and gaining the experience of playing against the more established sides.